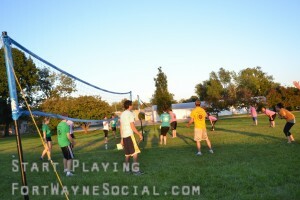 Get out in the open and enjoy Grass Volleyball. Join this whirlwind of ball smacking, set & spiking league. 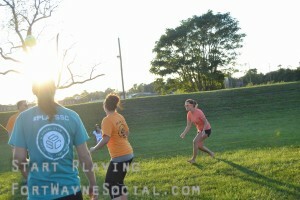 Give yourself a pat on the back and say congrats, and welcome to Grass Volleyball! 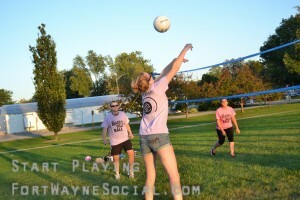 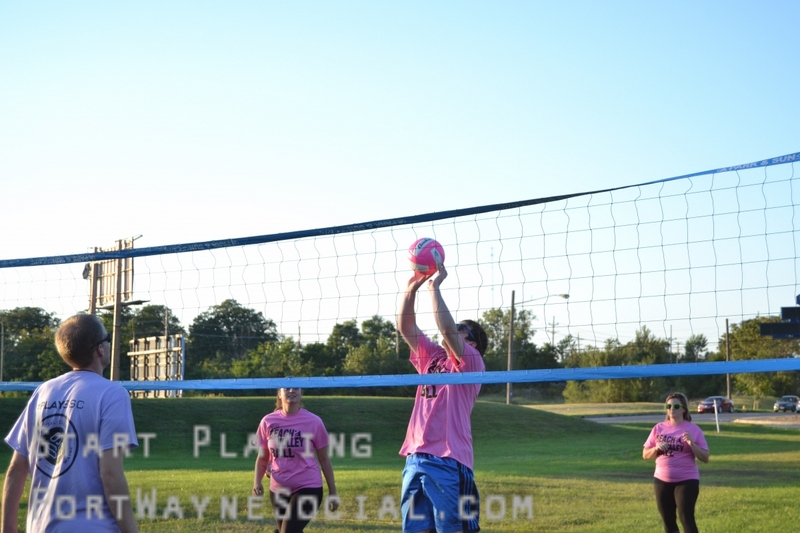 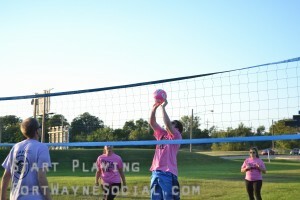 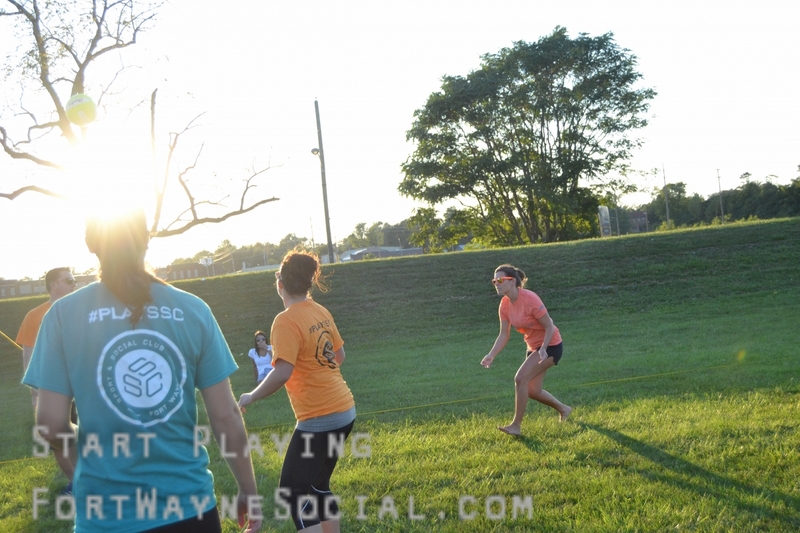 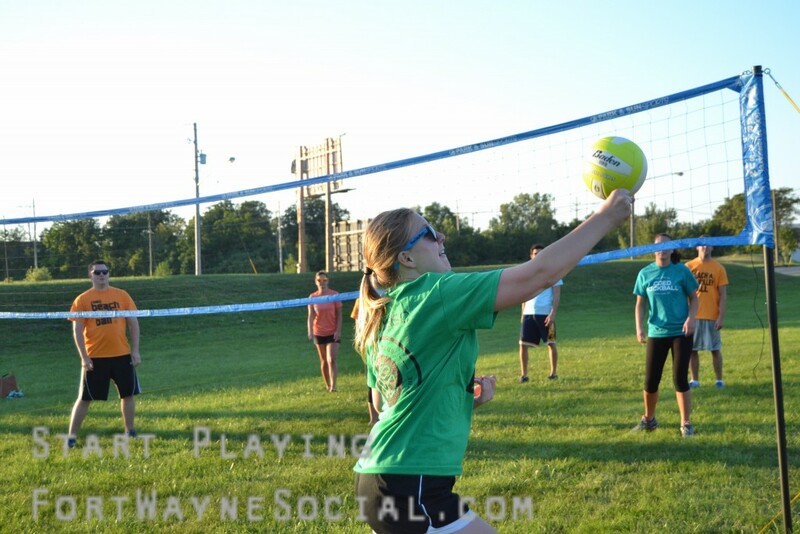 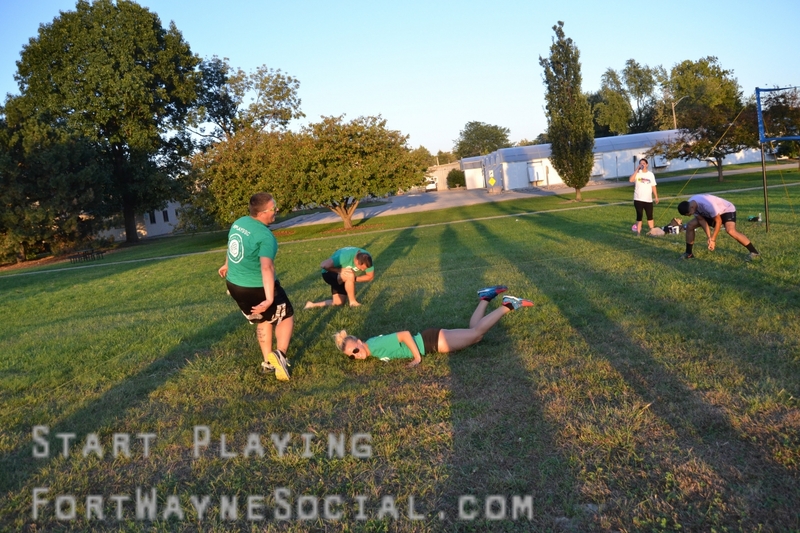 Recreational – Grass Volleyball is for all skill levels. 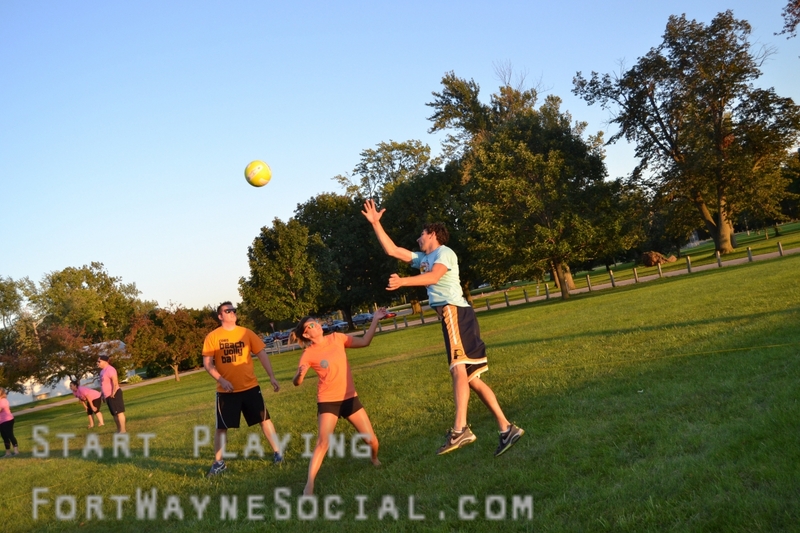 Some will be better than others, of course, but hey, make up for your junior level hops by being the most awesome at post-game flip cup!